The Highway 61 Film Festival is proud to announce our list of official selections and 2013 film schedule. Films are being reviewed by judges, and winners will be announced shortly before the first night of the festival on Oct. 4. The schedule below may be subject to change. FRIDAY LATE NIGHT 10:30 P.M.
SATURDAY LATE NIGHT 10:30 P.M. 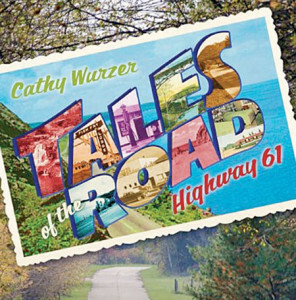 Award-winning Minnesota journalist Cathy Wurzer is heading to Pine City on Oct. 4 to show her film “Tales of the Road: Highway 61” at the Pine Technical College Auditorium for the opening of the third annual Highway 61 Film Festival. Wurzer’s documentary takes viewers rolling down Highway 61 in a 1946 Cadillac for an entertaining ride through Minnesota’s past and present. She followed up that film with a companion book of the same name. Wurzer is the host of Morning Edition for Minnesota Public Radio News. She is also the co-host of Almanac, a weekly public affairs program produced by Twin Cities Public Television for Minnesota’s statewide public television network. On Facebook, Wurzer said it’s both “cool” and “scary” to see her film on the big screen, and that she’s looking forward to coming to Pine City. What exactly is a film festival? 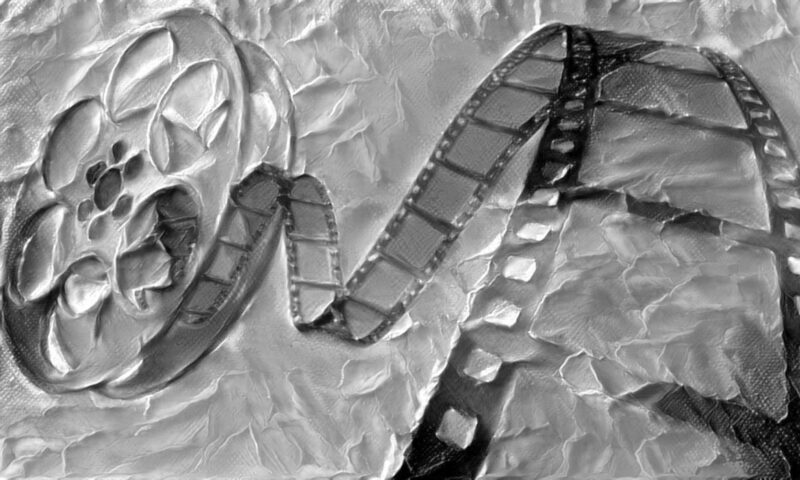 The third annual Highway 61 Film Festival, coming to Pine City on Oct. 4, 5 and 6, is sure to be a fun bunch of shows for those who attend, but others are wondering if it’s worth their time – what exactly is a film festival, after all? Basically, a lot of filmmakers are out there making movies just for the love of it – though some are making a living in the business, and others have high hopes to join them. A film festival is a chance for these folks, working outside the Hollywood system and using small budgets, to show their movies in front of an audience. For the film festival audience, it’s about discovery. All of the films have been selected by judges to make sure the best ones get on the screen. And the ones that do make it have something special about them – great acting, an amazing story, big laughs or powerful drama. Sometimes it’s all of the above. And who comes to a film festival? Everyone who loves going to a theater, getting a drink and a bag of fresh, hot popcorn and watching great movies. Shows will be held at the Pine Technical College Auditorium and at Danny C’s BeachRocks. Tickets for each show are $5, or purchase an all-access weekend pass for only $20. 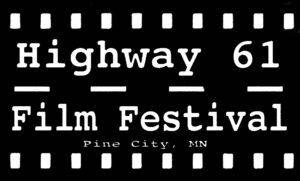 The third annual Highway 61 Film Festival, held Friday, Oct. 4 through Sunday, Oct. 6, 2013 in Pine City is now taking submissions. 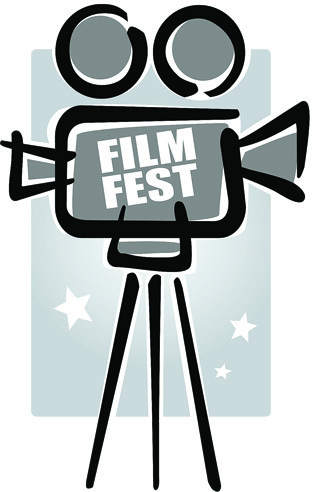 The festival is open to both short (less than 40 minutes) and feature films. Categories include: Drama, Comedy, Action/Horror, Documentary and Animation. Now in its second year, there is also a category for Student Short films by students in grades K-12. Submission fees are $5 for short films and $10 per feature film, though all Student Short films are free to submit. Submissions close Wednesday, July 31. Submissions will be reviewed by judges, and cash prizes will be awarded to the top film in each category: $100 for features, $50 for short films. Filmmakers can get entry forms online at highway61filmfestival.org, and submit their films by mailing or dropping them off at the Pine Center for the Arts at 265 Fifth Street SE, Pine City, MN 55063. For more information, visit highway61filmfestival.org, the Highway 61 Film Festival page on Facebook, or follow on Twitter. Questions? E-mail hwy61filmfest@gmail.com. 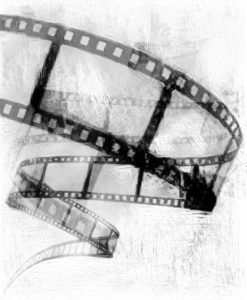 The Highway 61 Film Festival is being sponsored by the Pine Center for the Arts, 265 5th St. SE, downtown Pine City, www.pinecenter.org. 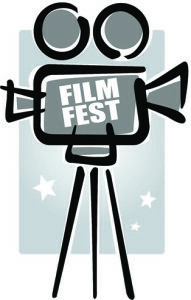 We are proud to present the winners of the 2011 Highway 61 Film Festival. Many thanks to our judges for their consideration of all of these films. The winning feature film in each category will receive a $100 prize. The winning short film in each category will receive a $50 prize.